James and Teresa Mathews joined Four Mile Creek Baptist Church in April 1986. 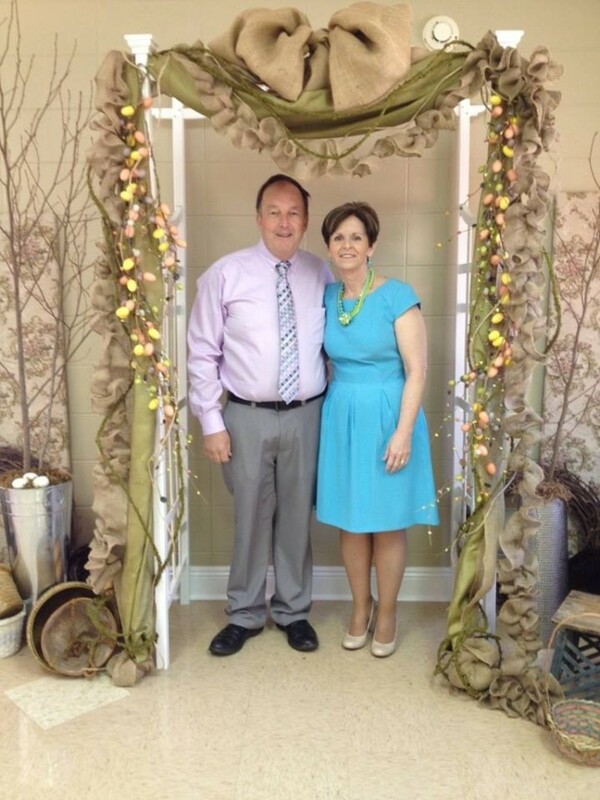 Shortly thereafter they became involved in the church’s bus ministry under the leadership of then pastor Kenny Goff and Children’s pastor Dean Smith. After Dean was called to preach and left for his first church pastorate, James with his wife Teresa began to fill in for the interim period. It wasn’t long before it was evident they had also found their calling, working with children. Many of the children who attend the children’s programs now at Four Mile Creek are the children of the parents who grew up riding the bus or being brought to the church years ago. “If there has ever been a day that sound teaching of God’s word needs to be instilled in a child at an early age it is today.